When studying a painting, most people only notice a few of the many elements displayed on the canvas. An artist, however, sees the entire masterpiece. Every brushstroke, every dab of color, and the textures created by the paint all combine to shape the final work of art. The same is true when it comes to interior decorating. 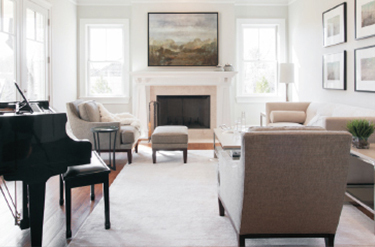 An interior designer is an artist who sees and carefully plans elements, colors, and textures to create a masterpiece within the client's home. 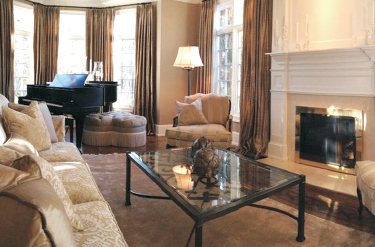 Our interior designers will help you see your interior design in its entirety, just like a work of art. 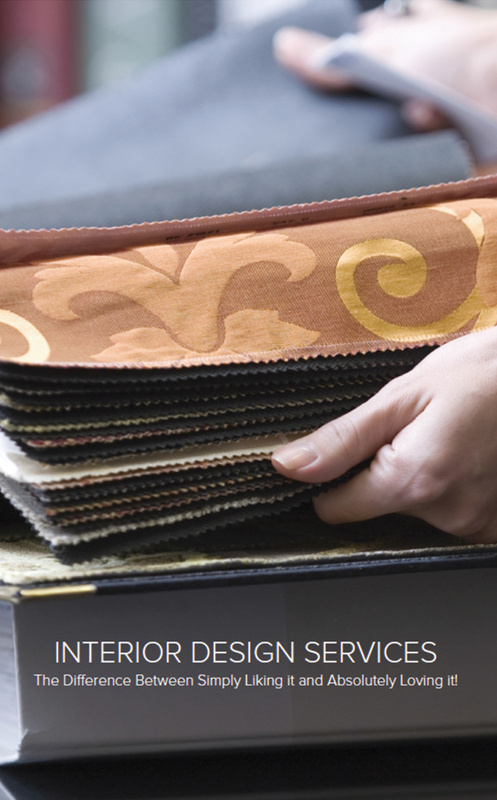 They will work closely with you to learn your personal preferences, lifestyle, and architectural needs so that all colors, patterns, accessories, and existing furniture pieces combine to transform your interior into your personal masterpiece. 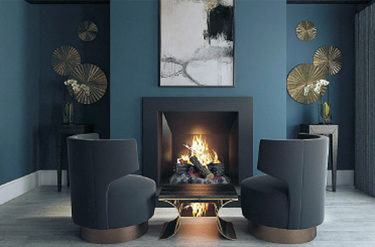 With over 100 of the finest brands, styles, and materials at their fingertips, our interior designers will compose a truly unique interior that will excite you and your guests for years to come.